The Young and the Restless (Y&R) spoilers tease that Chelsea’s (Melissa Claire Egan) mistakes are about to catch up with her. Her back is against the wall thanks to the Chelsea 2.0 scam, which was a sneaky way to prepare for Victor’s (Eric Braeden) potential wrath. Chelsea just wanted to protect herself in case the truth about Christian’s (Jude and Ozzy McGuigen) paternity was exposed. Unfortunately, Victor found out and returned the money. He even threatened Chelsea with prison if she ever pulled anything like that again. Victor’s once again proving that he’s toxic to the people in his life. There’s pretty much no one on canvas who hasn’t been negatively affected by Victor’s ruthlessness. However, the Newmans and their love interests tend to get hit the hardest. They’ve encountered plenty of problems due to Victor’s ruthlessness. He’s a backstabber who shows no mercy. Of course, Victor’s cruelty has also provided countless hours of entertainment. Y&R fans have to give him some credit for that! Still, it’s ridiculous for Victor to sit up on his high horse and act like Chelsea’s scheme was so terrible. Threatening to have her thrown behind bars was even worse. 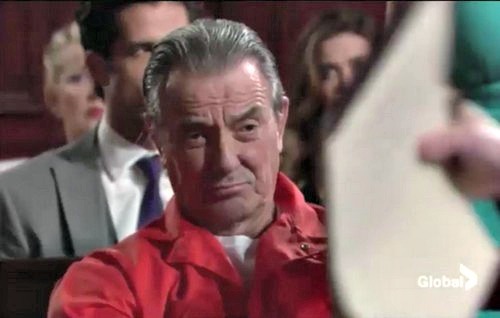 If anyone in Genoa City deserves to be in the slammer right now, it’s Victor. 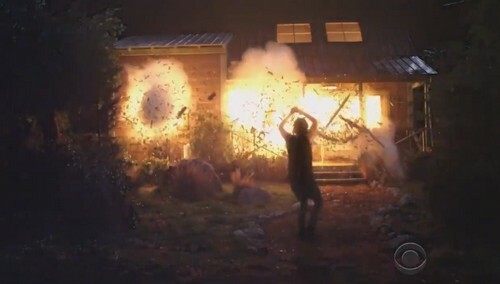 After all, Adam’s (Justin Hartley) dead because of Victor’s actions. Victor yanked Chloe (Elizabeth Hendrickson) out of a psychiatric facility and ordered her to help him seek revenge. Their plot truly broke Adam. 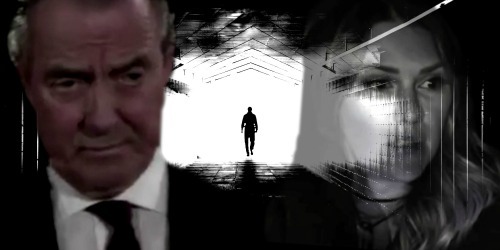 Victor tried to help Adam escape after he attacked that prison guard, but Chloe caused an explosion that resulted in Adam’s demise. Chelsea was shattered by the loss. Now Victor has the nerve to toss threats at Chelsea. He used her best friend to torment and ultimately kill her husband! Victor even helped Chloe make her getaway. No one can blame Chelsea for protecting herself against Victor. Obviously, he’s capable of just about anything. Phyllis (Gina Tognoni) may be the one who forces Chelsea’s departure, but this mess started with Victor. 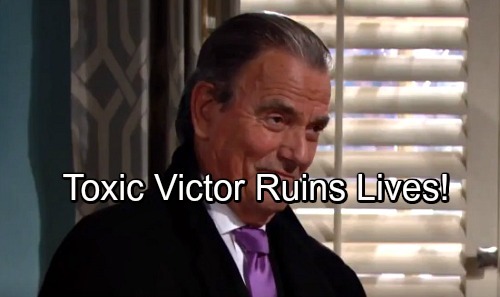 The Young and the Restless spoilers say Chelsea’s downfall is looming and it’s all Victor’s fault. Will Victor ever pay the price? If the paternity shocker blows up, let’s hope Victor takes at least a little heat. Y&R fans won’t want to miss the rest of Chelsea’s exit storyline. We’ll give you updates as other Young and the Restless news comes in. Stay tuned to the CBS soap and don’t forget to check CDL often for the latest Young and the Restless spoilers, updates and news.